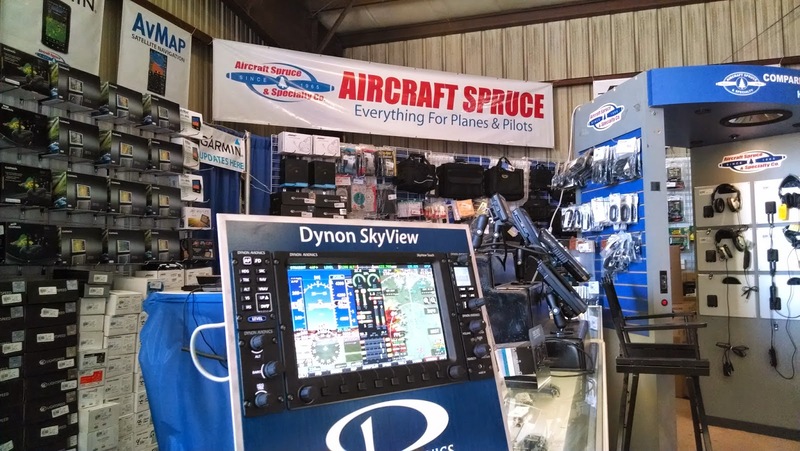 Sun n Fun is the unofficial start of the fly-in season and is the place where we often debut new products and features. 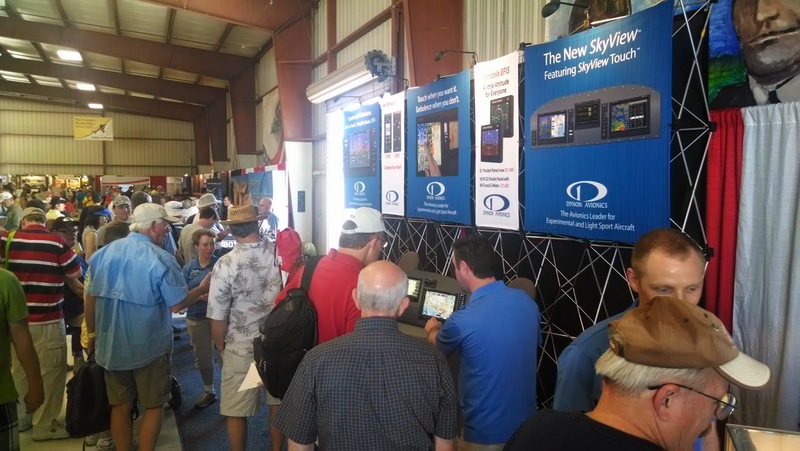 This year, we had a lot to announce with the introduction of SkyView Touch and the other products that make up what we call The New SkyView. 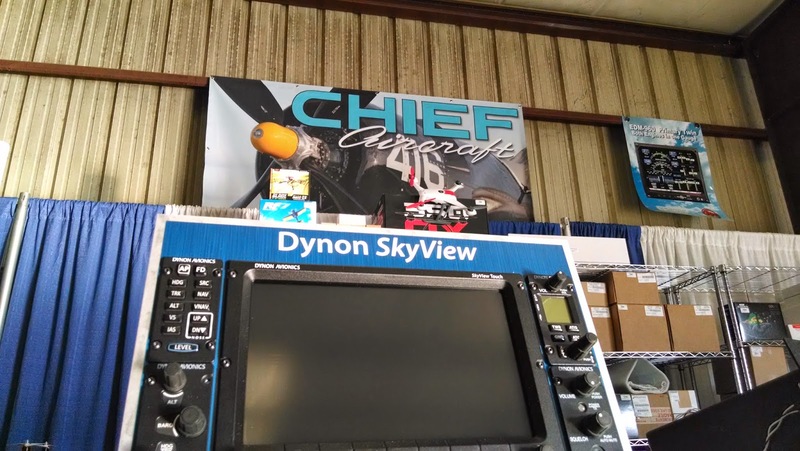 We were able to show a lot of you The New SkyView this week, with demo panels at dealers like Aircraft Spruce, Gulf Coast Avionics, Pacific Coast Avionics, Aerotronics, Chief Aircraft, Sarasota Avionics, and Wicks Aircraft. 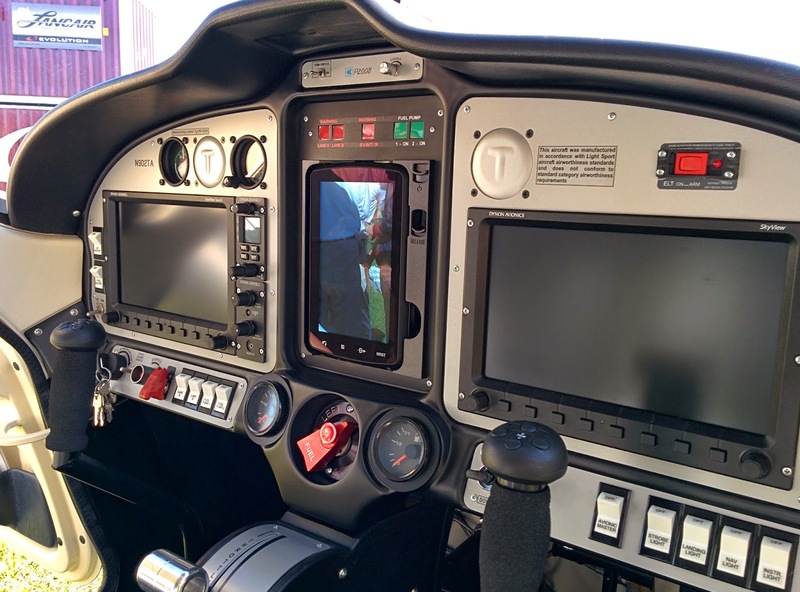 Many of our LSA partners also featured SkyView Touch in their aircraft. 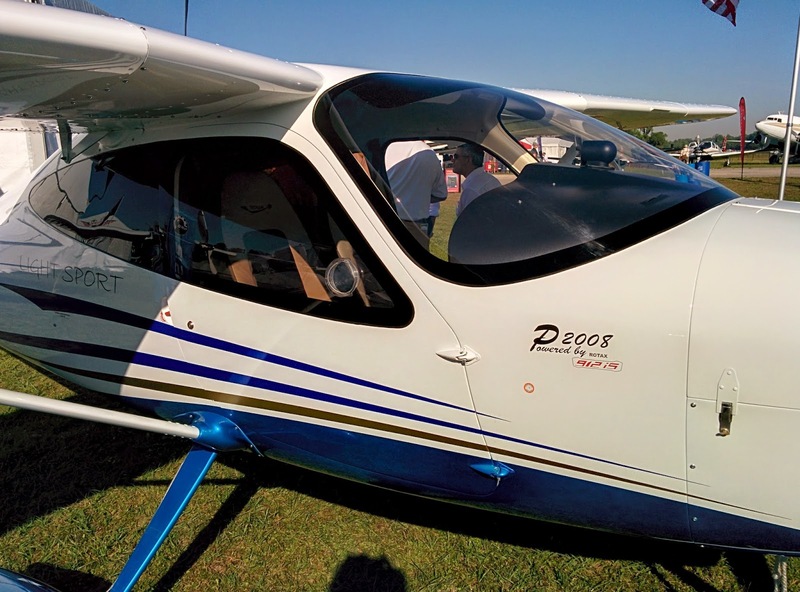 At the show, you could find them in popular LSA aircraft like the Flight Design CTLS, Tecnam P2008, and even the just-announced Glasair Merlin! 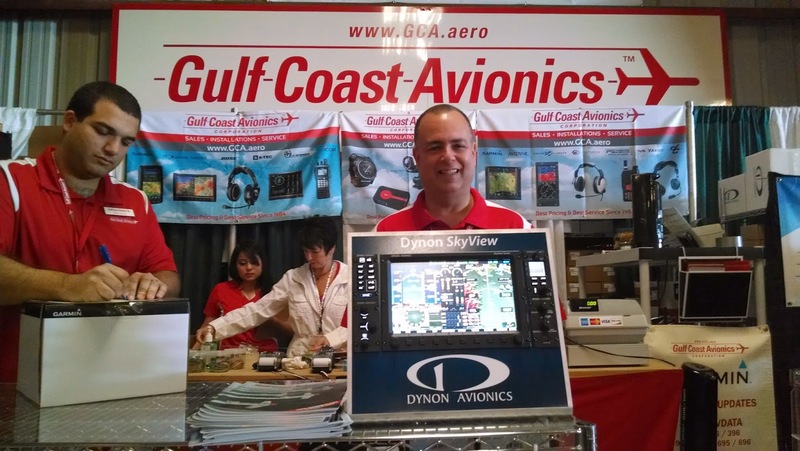 In their "What's new at Van's" forum, Gus from Van's announced that they are in the process of adding both SkyView Touch and the new control panels to their RV-12 avionics kit options. Back at the booth, we had some new literature to help us tell the SkyView story. 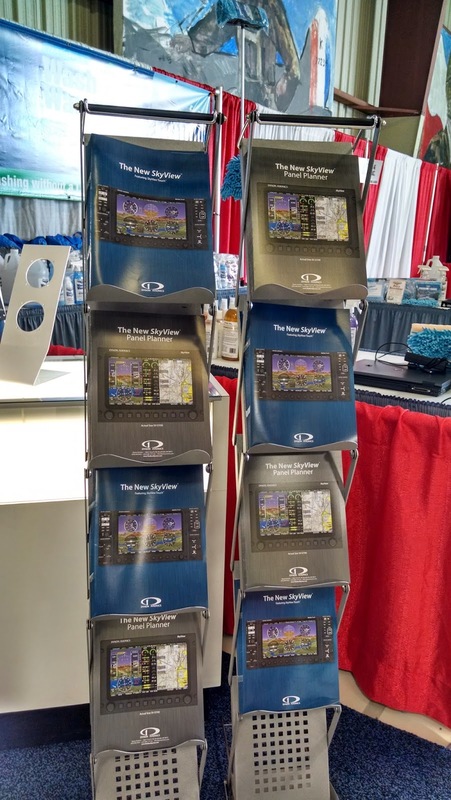 There's a new, comprehensive SkyView brochure, a new Panel Planner with real size cutouts of all panel-mounted products, and an updated pricing worksheet that includes all of the major items - including harnesses - you need to build your SkyView Panel. All of these are available on our website. As for the rest of the week: Well, frankly, it was a blur. 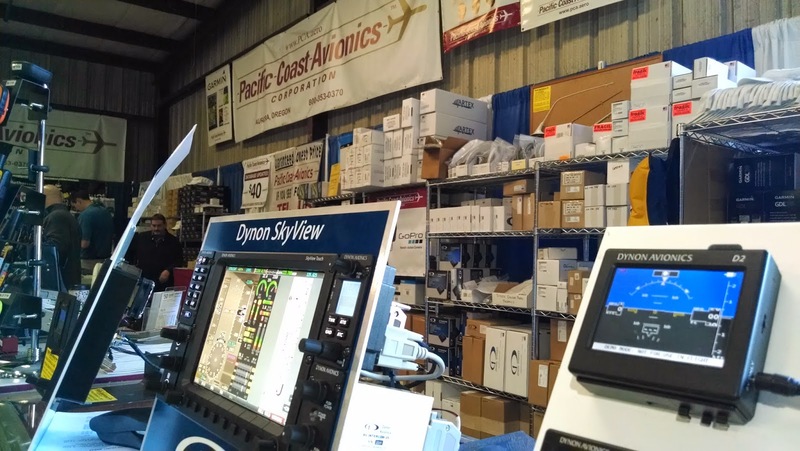 We especially loved hearing from existing customers that recently downloaded the new SkyView 10 Software (released in March!) 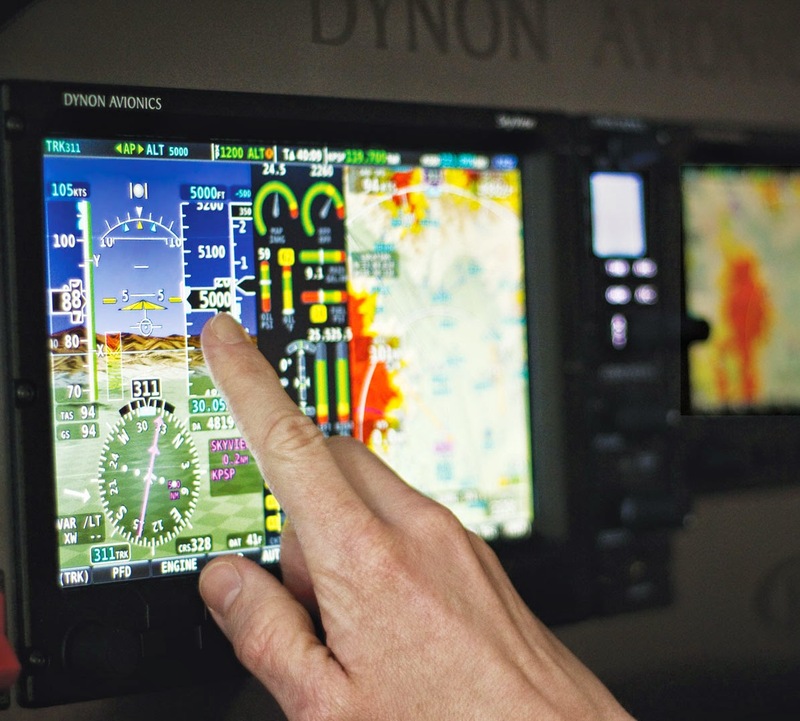 and were delighted the new features like the six-pack flight display mode. You guys really put smiles on our faces. Thank you so much for your support! 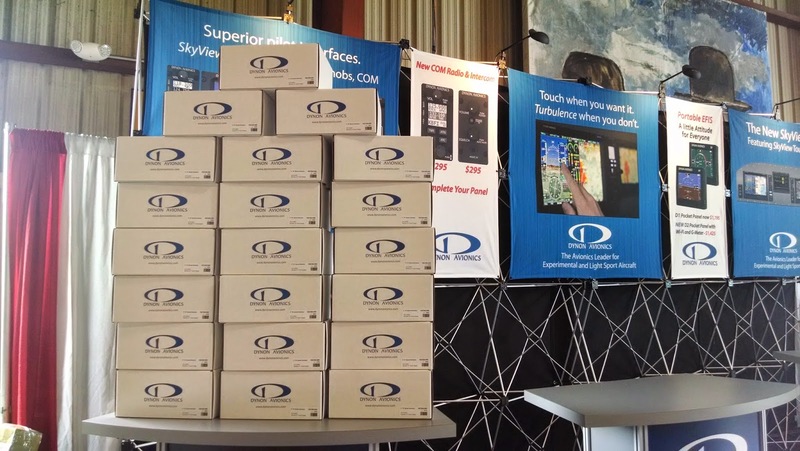 shipments of the Knob Control Panel and the Autopilot Control Panel. Both are now available for order! What's next? Some of us are straight off to Aero Friedrichshafen to visit with to our European customers and enjoy a plate or few of spaetzle :). 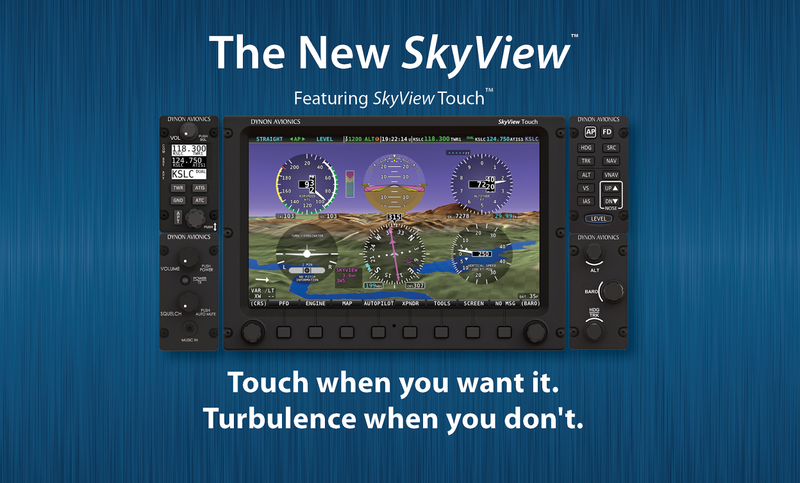 And SkyView Touch availability is just around the corner - with shipments set to start later this month! SkyView Touch is almost ready!